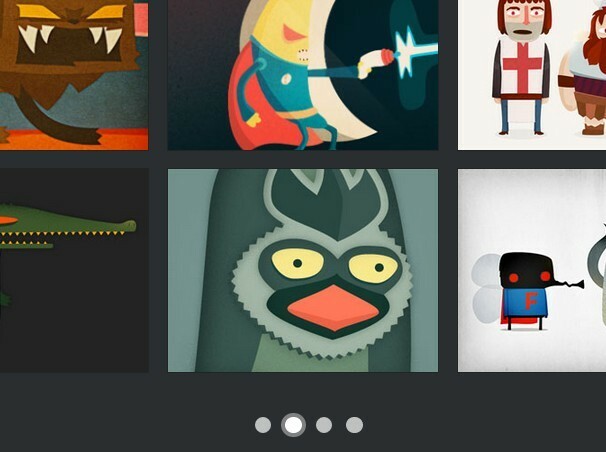 All the Free jQuery Plugins about 'gallery lightbox' are listed here. 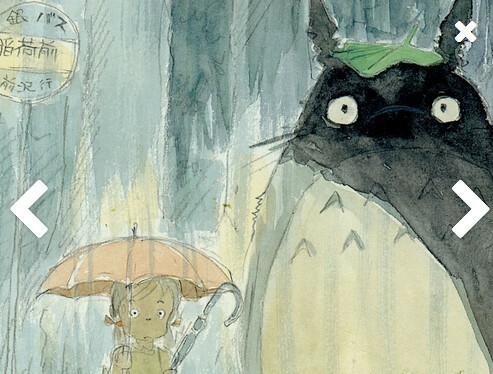 Yet another jQuery image gallery / viewer plugin for displaying the large versions of the images in a lightbox as soon as you click on the thumbnail. Fresco is a Beautiful Responsive Lightbox Plugin that allows you to create amazing overlays that work great at any screen size, in all browsers on every device. LightSpeedBox is a tiny yet customizable jQuery plugin which lets you present your single or multiple images in a responsive, touchable, navigatable gallery lightbox popup. Lumos is a dead simple jQuery gallery / lightbox plugin which can be used as a single lightbox or a lightbox gallery for your single or grouped images. ABigImage is a simple and fast jQuery image gallery plugin that allows you to enlarge the images in a lightbox interface with next/pre navigation and image preloading functionality. Rebox is a tiny jQuery/Zepto plugin which enables you to display any Html elements in a responsive, mobile-friendly lightbox. Chocolat is a jQuery image lightbox plugin used to create a responsive, full-sized lightbox gallery/slider on your webpage or within a specific container. A jQuery plugin for creating a tiled photo gallery that allows to display the large images in a fullscreen, responsive lightbox popup as you click on a thumbnail. Previewer is a simple, customizable jQuery plugin that displays a fullscreen lightbox to showcase your galley photos just like an image carousel. ssi-modal is a simple yet robust jQuery plugin which helps you create highly customizable modal / dialog / notification / gallery popup boxes with one JS call. 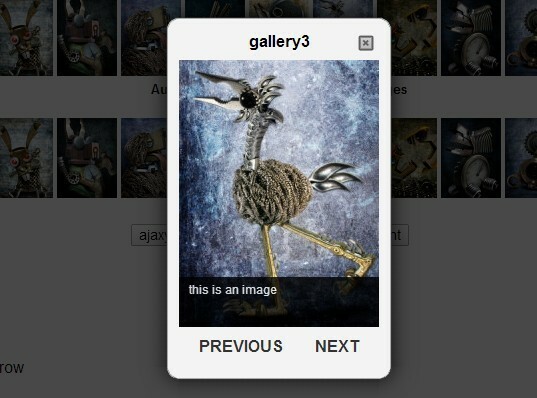 The VergeGallery jQuery plugin helps you create a photo gallery which allows you view large images in a lightbox popup when clicking on the thumbnails. Thumbnail Scroller is a beautiful, responsive and highly configuration jQuery thumbnail slider plugin for presenting various media formats in a elegant way. Bootstrap Image Gallery is a jQuery plugin that makes use of Blueimp Gallery and Bootstrap 3 to create a responsive, touch-enabled and customizable image & video gallery on your web page. mjulb (Micro jQuery Lightbox) is a minimalist jQuery plugin for showing your images in a lightbox popup with CSS3 transition effects. 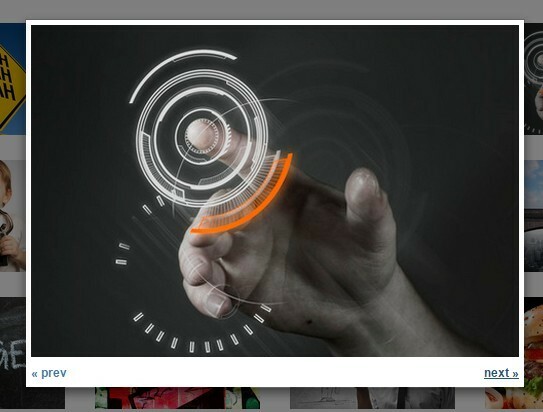 jzBox is a simple, unobtrusive jQuery image viewer plugin that displays a group of images as a lightbox popup gallery. Gallerybox is a simple-to-use jQuery gallery plugin which displays images in a fullscreen, responsive lightbox with a bottom thumbnail carousel. lightweightLightbox is a lightweight gallery / image viewer jQuery plugin which displays your images in a lightbox- and slider-like gallery popup with next / prev navigation. Bootstrap lightbox is a lightweight jQuery plugin for displaying large images in a navigatable gallery lightbox using Bootstrap modal component. 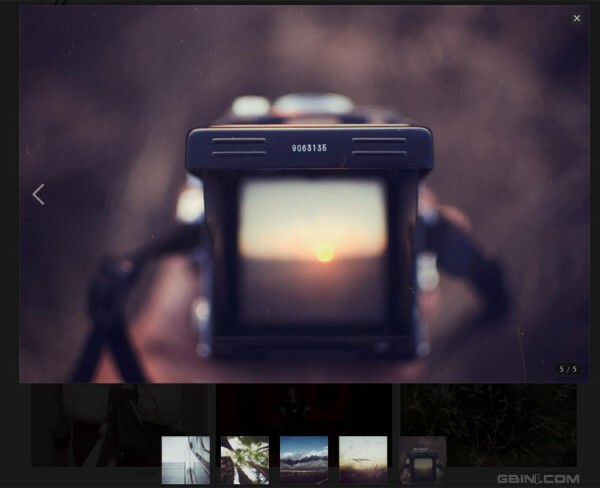 ma5-gallery is a simple-to-use jQuery plugin used to create a fullscreen responsive photo gallery with a thumbnail navigation. Chroma Gallery is a jQuery image gallery / viewer plugin that enlarges and displays your images in a fullscreen, navigatable modal popup. 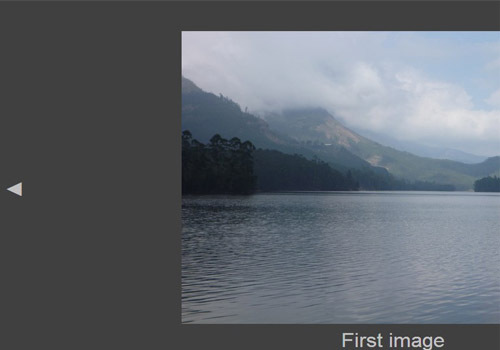 jsgallery is a simple, responsive jQuery gallery lightbox plugin which allows to browser all full-size images in a navigatable slider popup when you click on a thumbnail image. Litbx is a lightweight, easy-to-use and touch-enabled jQuery lightbox plugin which enables you display singe or grouped image(s) in a fullscreen responsive lightbox popup. Lightbox.js is a lightweight and flexible jQuery image viewer plugin for creating responsive, nice-looking single image lightbox or gallery lightbox with ease. A lightweight and flexible jQuery gallery plugin which enables you to present images in a navigatable, touchable slideshow lightbox with several useful controls. A jQuery plugin to present full-sized images in a responsive, fullscreen gallery lightbox popup with next / prev navigation. 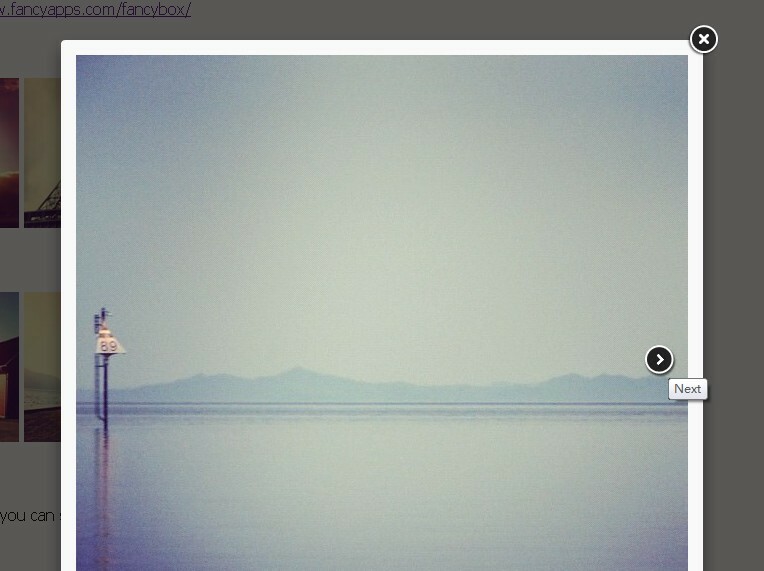 A minimal and simple to use jQuery plugin to present zoomed images in a fullscreen, navigatable lightbox gallery. Loi Gallery Display is a jQuery plugin used to display a set of photos in a fully responsive and configurable gallery grid. A simple, easy-to-use jQuery plugin to present your large images in a lightbox gallery that animates to the width of its content when toggled. fullsizable is a jQuery plugin which allows you to create a slidershow to display images in fullscreen mode or normal mode by double clicking an image or clicking the fullscreen button. Yalb (yet another lightbox) jQuery plugin that showcases grouped images in a lightbox popup gallery with support for infinite loop and next/prev navigation. jQuery cobox is a lightweight jQuery plugin that helps you create responsive popup image galleries with a fullscreen modal overlay effect. 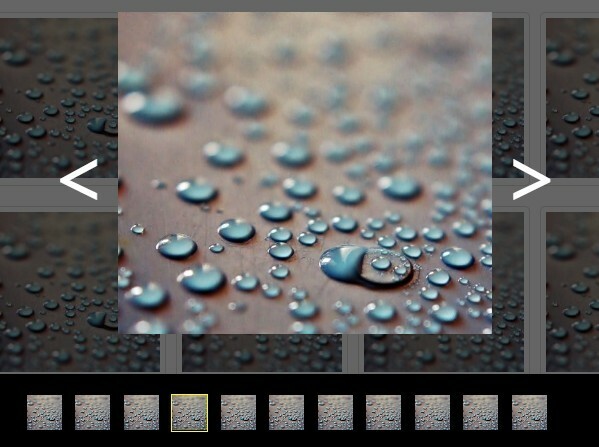 zoomVisualizer is a pretty cool jQuery image viewer plugin used to create a responsive fullscreen image gallery for presenting your photos, projects, and products. showUpGallery is a CSS-less jQuery gallery plugin which shows your photos in a full-sized responsive modal popup with prev, next and close controls. lightninBox is a jQuery plugin for creating a responsive lightbox with smooth transitions to present your photos, image gallery and videos. 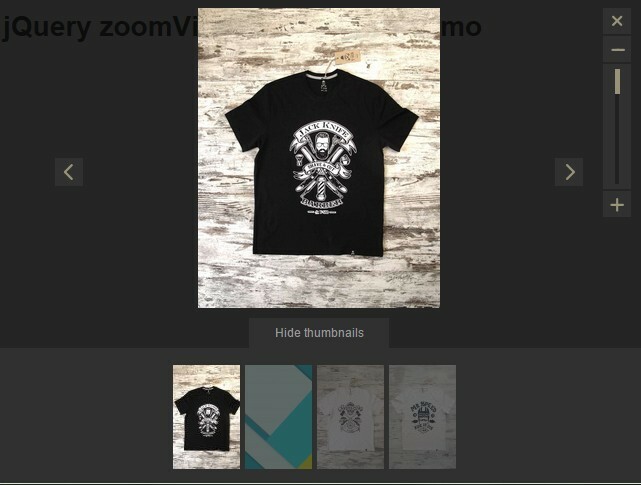 ZOOM is a jQuery photo gallery plugin which allows you to display zoomed images in a responsive fullscreen lightbox slider. 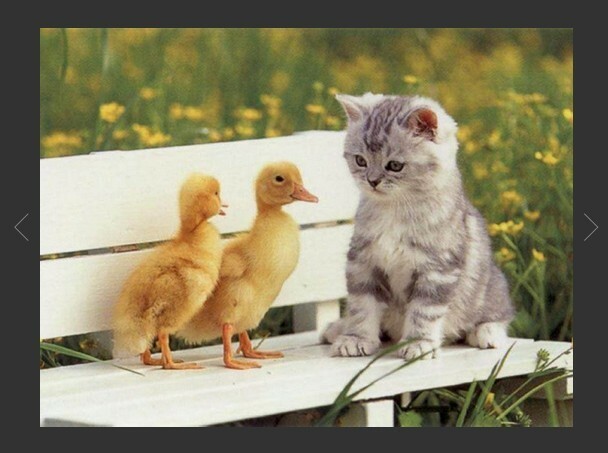 n9xtbox is a lightweight, high performance, fully responsive image lightbox plugin that supports auto resize / scale to fit the viewport when the lightbox is attached. acdsee is a multifunctional jQuery image viewer / gallery lightbox plugin which allows you to browse photos just like in ACDSee Photo Software. sumogallery is a jQuery plugin that displays all the grouped images in a fullscreen, responsive lightbox popup gallery with support for thumbnail / arrows navigation. poptrox is another simple yet fully customizable jQuery lightbox plugin for displaying html content (image, youtube/vimeo video, ajax content, iframe, URL, ...) in a responsive popup window. 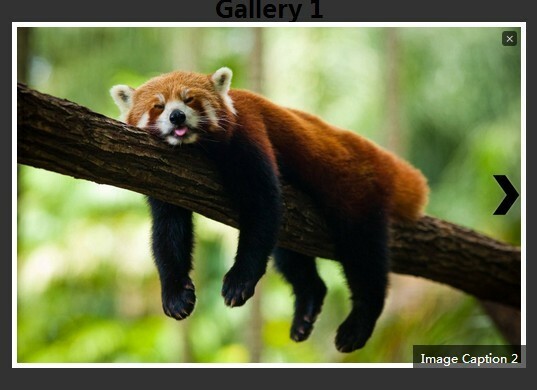 Slide Show is a jQuery image viewer plugin that displays large versions of grouped thumbnails in a gallery lightbox popup just like a fullscreen slideshow. mbufung is a jQuery image gallery plugin for portfolio website that helps you create a lightbox popup gallery with next and prev arrows navigation. 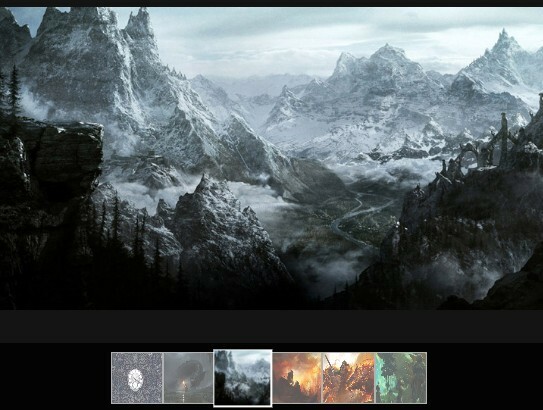 A simple and fast jQuery plugin for presenting your images in a responsive, fullscreen, lightbox-style gallery UI with carousel thumbnails navigation. Scroller Gallery is a jQuery plugin which helps you present your images in an endless-looping carousel / gallery. miniSet is a most versatile jQuery plugin that provides a simple way to display your images in the lightbox, slideshow or lightbox gallery. A jQuery Plugin which allows to showcase your images in an automatic slideshow, a modal popup or a fullscreen gallery lightbox. iLightbox is a lightweight and easy jQuery lightbox plugin which allows you embed and display a gallery of Html elements in a responsive modal window. 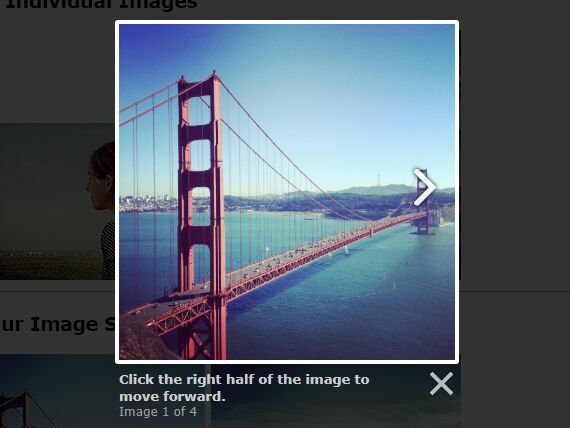 A simple lightweight jQuery image viewer which allows you to present a gallery of images in a Bootstrap modal dialog. A small jQuery plugin for creating a responsive justified image grid with a gallery view using jQuery magnific-popup plugin. A lightweight and easy-to use jQuery plugin to display the photo gallery in a responsive lightbox with arrows/thumbnails navigation. mlightbox is a jQuery image lightbox plugin which displays a gallery of images grouped with Html5 data-gallery attribute in a responsive lightbox. Just another jQuery gallery plugin which allows the visitor to navigate between a group of images in a fullscreen, responsive lightbox view. jGallery is a super simple jQuery gallery plugin which allows you to display grouped images in a responsive lightbox slider. Simple Gallery is a basic jQuery gallery plugin which enables you to look through a group of images in a responsive, fullscreen lightbox popup. 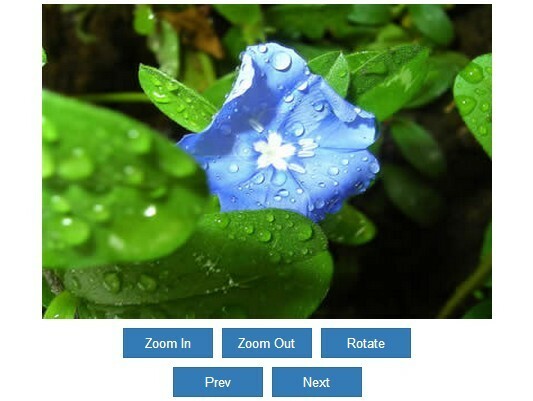 An easy as hell jQuery image lightbox script used to zoom out a list of pictures and display them into a popup window with next/prev controls. Strip.js is a snazzy and space-saving jQuery plugin to create a responsive lightbox that slides out from the edge of your screen and partially covers the current page. Argonbox is a really simple jQuery lightbox plugin that displays a gallery of images in a responsive modal window with image loader support. Fullscreen Swiper is a jQuery plugin for creating a responsive, mobile-friendly, fullscreen gallery lightbox that supports both mouse drag and touch swipe navigation. 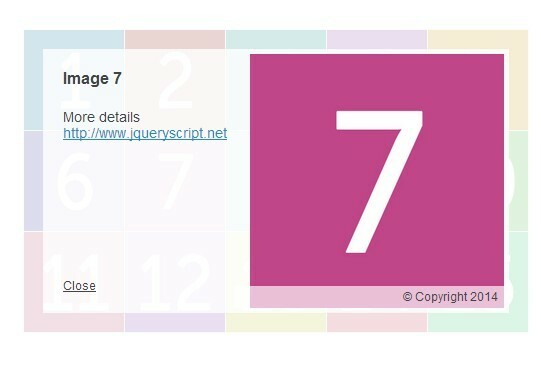 Just another jQuery gallery lightbox plugin which displays a series of images in a modal window with next/pre controls. Lighterbox is a tiny jQuery gallery lightbox plugin which allows you to display large images with captions in a responsive fullpage lightbox. Fuzzy Ironman is a jQuery plugin for creating a tiled photo gallery which allows you to display large photos in a responsive, fullscreen lightbox slider. A simple to use jQuery image scroller plugin which allows you to display a list of images as an image slider in lightbox effect. Matchbox is a simple jQuery plugin that makes it easy to display a group of images in a full-page & responsive lightbox with navigation and image auto re-center support. Centered modal overlay is a jQuery plugin which allows you to navigate through a group of images (or iframes) in a responsive, full-page and mobile-friendly modal box. picturebox is a lightweight and dead simple jQuery plugin that displays a photo gallery in a responsive & full page lightbox with navigation. 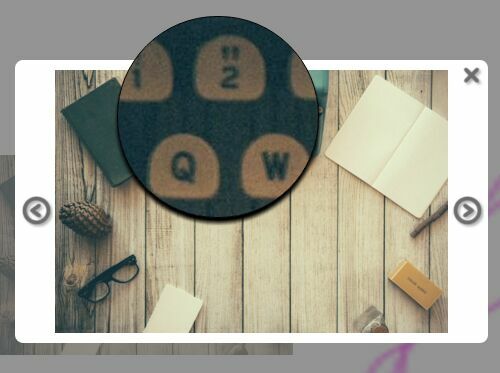 Yet another super mini jQuery plugin to create an overlay with the large image for your image gallery. Just another jQuery gallery lightbox plugin for displaying multiple images in a popup box that has the ability to auto resize the popup according to the height of your images. Photofy is a fancy jQuery image/photo gallery plugin that automatically & randomly shuffle and swap images at a given interval. maxGallery is a super tiny jQuery plugin that enables you to display a group of images in a responsive lightbox with fullscreen overlay, with keyboard/arrows navigation and image caption support. lightboxSE is a simple jQuery lightbox plugin for displaying various multimedia content in a responsive popup window. 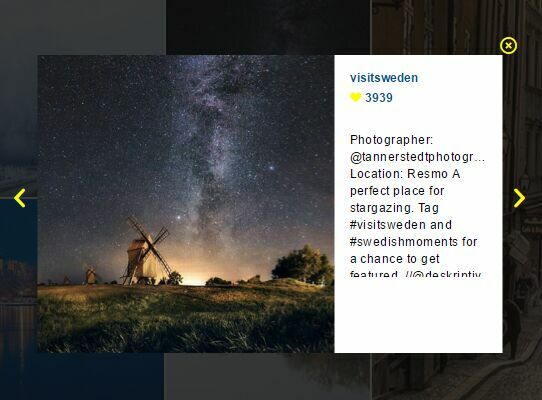 Yet another jQuery plugin for creating an image gallery lightbox that features an image gallery on the left and content area on the right where can place description about the image, similar to the facebook photo viewing box. Photobox is a lightweight image gallery modal window script which uses CSS3 heavily for silky-smooth animations and transitions.